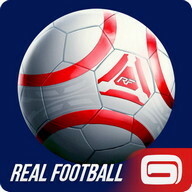 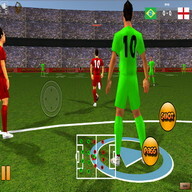 World Football Cup Real Soccer is a soccer game in which you have to try to knock down all of the targets on each level, which are usually placed in strategic parts of the goal. 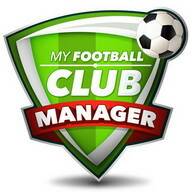 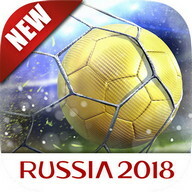 You will find sixty different challenges in World Football Cup Real Soccer, and you have to use your skills to unblock them little by little. 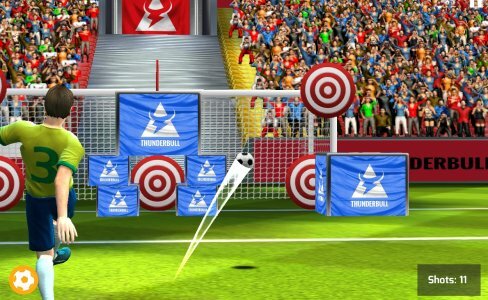 At first, it will be easy to shoot at the targets, but the game will slowly begin to include elements that make your task a lot harder. 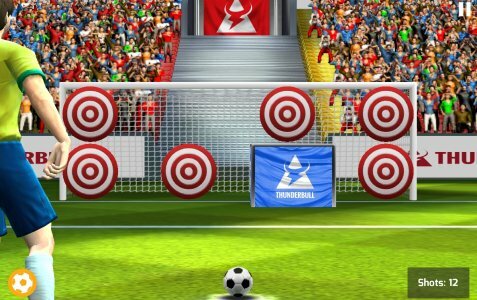 For example, some of the goals will have boxes that block your shots. 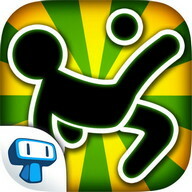 You will even find blocks of dynamite that will make you lose the game automatically if you hit them. 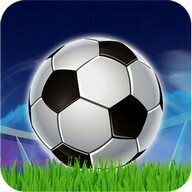 Luckily, you also have special balls, such as a giant ball or a tiny one, which will come in handy in some occasions. 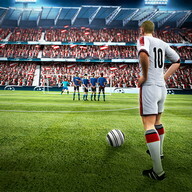 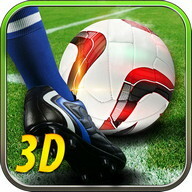 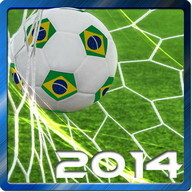 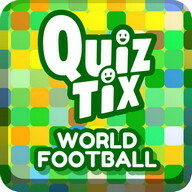 At the beginning of your World Football Cup Real Soccer game you can choose the name and nationality of your player. 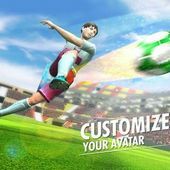 In addition, you can personalize other aspects of your player. 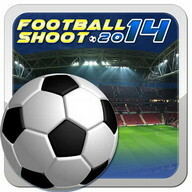 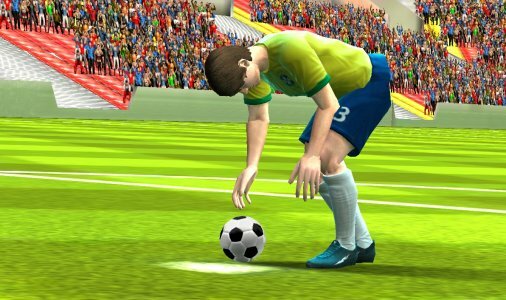 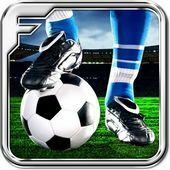 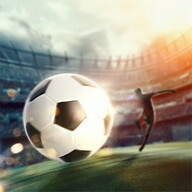 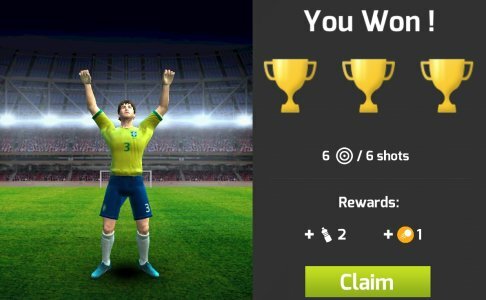 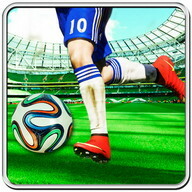 World Football Cup Real Soccer is a simple, fun soccer game that adds a few interesting new twists to the classic game of shooting at the goal by sliding your finger along the screen.